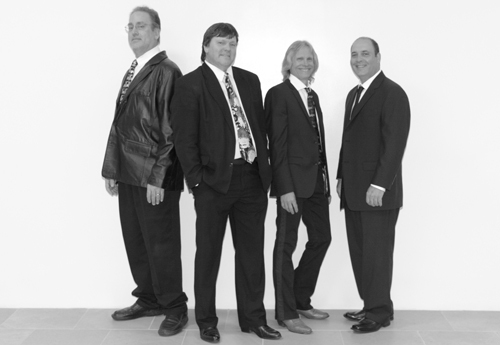 Revolver :: Entertaining Rochester since 1976 covering Beatles, Monkees, Stones and more. E-mail REVOLVER with your name, contact information and any questions you have for us. Don't forget to check back frequently for information about the band and our upcoming shows. Don’t miss out! E-Mail admin@seebark.com with feedback on the site.